Alison Salter is the Branch Manager of the Strood office. 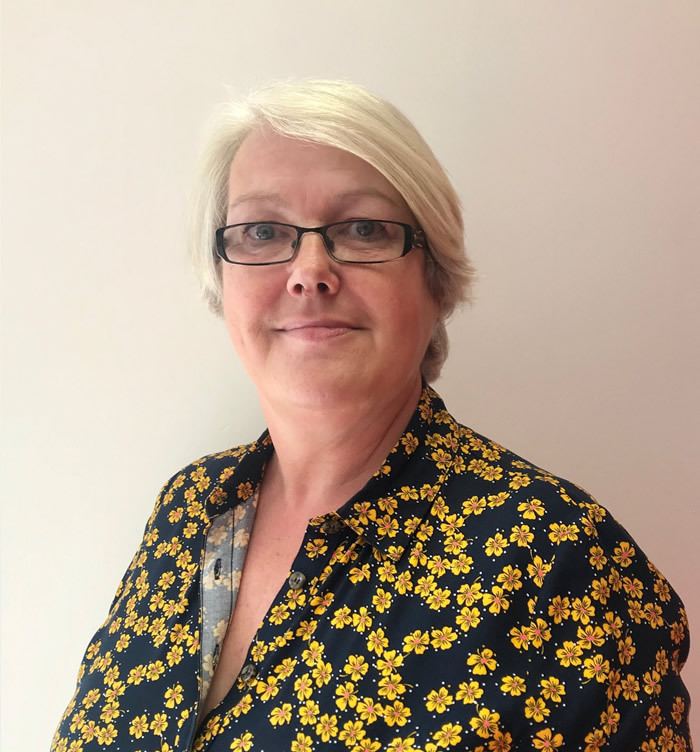 Her team of property experts include a full sales team, a lettings operation managed by Alison's colleague Matt Hodges, as well as a full management and financial services team. Strood is one of the first Medway Towns that you come to when heading out of London which makes it a diverse community. 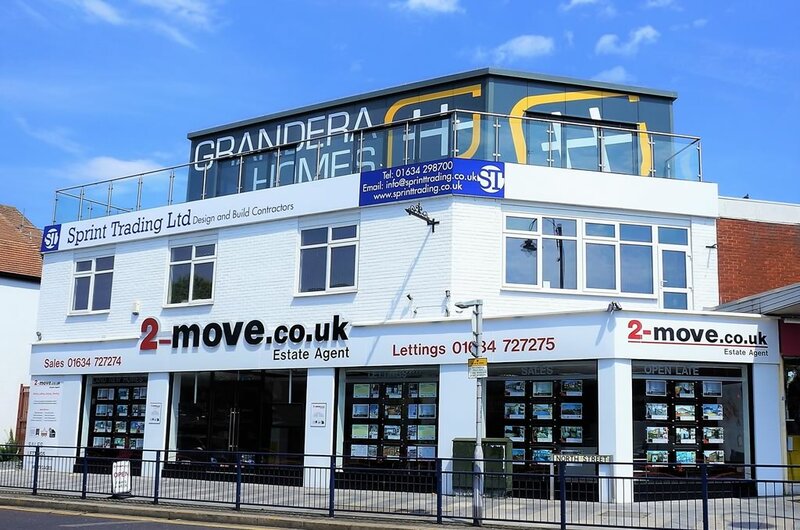 2-move cover a large part of Medway from our commanding property showroom in Strood, from the villages on the peninsula to the historical City of Rochester, which is steeped in culture and history, as well as Chatham, with its great transport links, vibrant rental market and of course, historical Dockyard and town centre. We like to think of ourselves as a straightforward, friendly sales and lettings agency with extensive local knowledge. For a friendly chat or expert advice, please call in or visit us, we are here to help. If you have a property, we can sell it or rent it. They are able to provide the complete Estate Agency service, all under one roof and are experts in making the whole process stress-free. 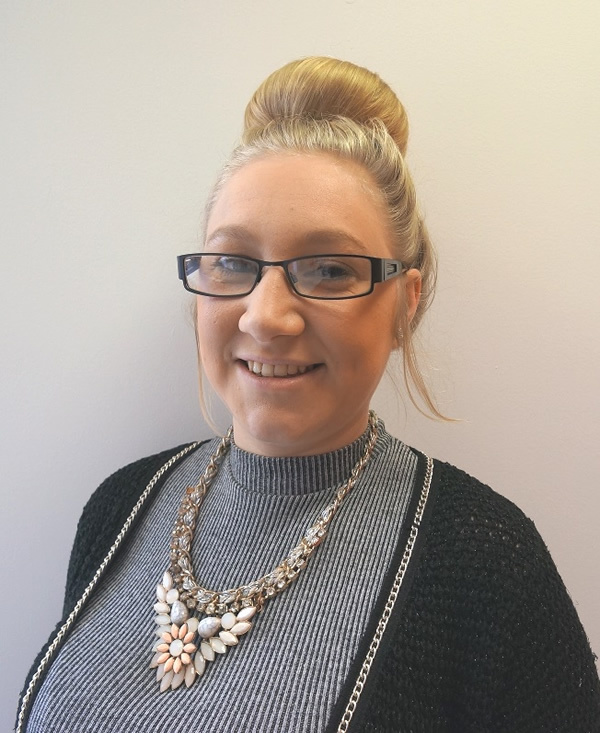 The team includes a full complement of both residential sales and lettings staff. Gravesend really is a fantastic place to live and work and is full of character and diversity. Gravesend offers a wide selection of shops and supermarkets from Asda and Morrisons to department stores like Debenhams. There is a High Street situated in the town centre, which includes independent fashion outlets, collectables stores, a variety of coffee houses and antique shops. This High Street is also known as The Heritage Quarter, which leads down towards the River Medway. At the weekend, the town centre comes alive with a mixture of lively bars, pubs and clubs and also has a fine selection of restaurants including Indian, Chinese, Italian, Mexican and Thai cuisine. A commuter can be in London within 23 minutes or head to the heart of Europe from the nearby Ebbsfleet International Station. For a friendly chat and expert advice, call or visit us today, we would love to help you. Chris, known as “Mr Property” will do anything for anyone and will always go that extra mile. 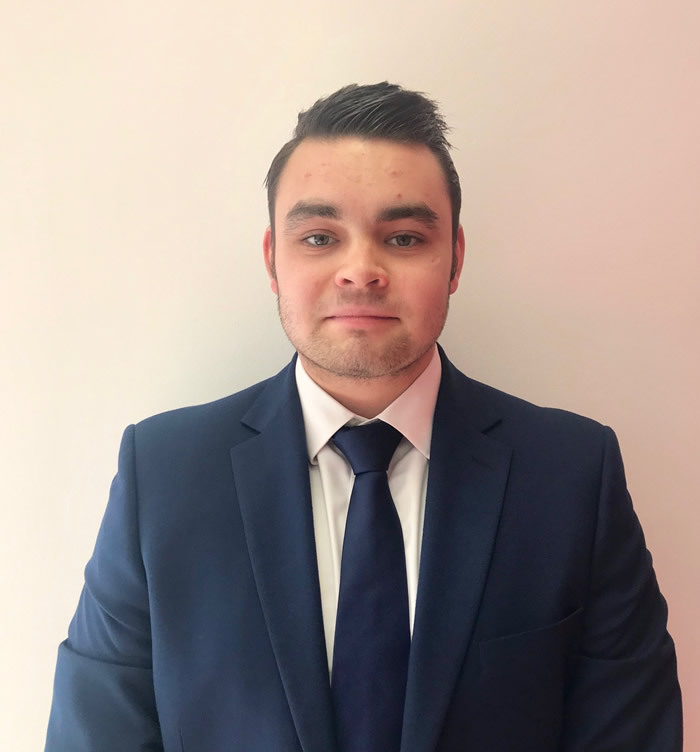 Starting at 2-move in July 2008 to May 2012, he then stepped aside and went off as a consultant for 4 years working with agents to make their lettings departments more productive and efficient for the future. Chris is now pleased to be back in his rightful place as Managing Director and picking up where he left off. 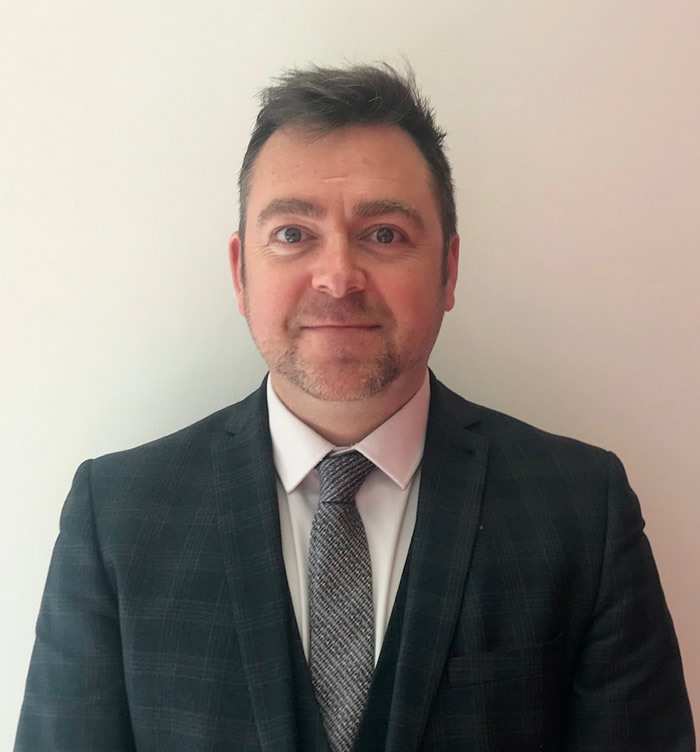 As it is important to follow on with the 2-move traditional values, continuing with old and new cliental, Chris brings with him almost 2 decades of experience in the property industry and loves every new challenge that comes his way. He has 4 children, 2 of which are TWINS and new additions to his family and loves spending every minute with them and his wife making memories. Alison has been in the property industry spanning more than 2 decades, is as mad as a box of frogs, she’s loud, proud and passionate about every part of the service that 2-move provides and will do everything and anything to make sure all customers/Clients (Landlords & Tenants) are dealt with in the quickest time possible alleviating any kind of stress that could be put upon them, from low to high level maintenance issues or outstanding rent to simple administrative tasks, if your ever in the area and need any advice please don’t hesitate to pop in where Alison or any of the team will be happy to help. 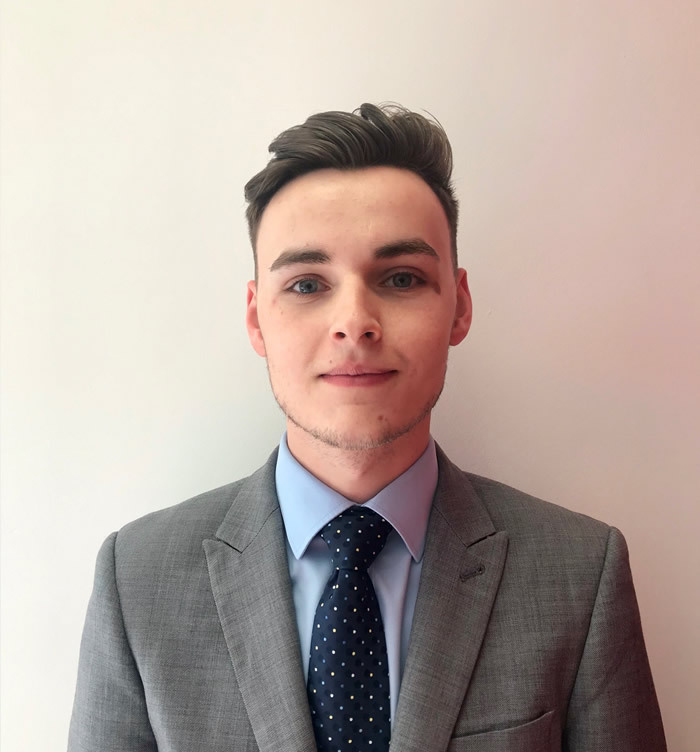 Matt has already gained experience in working within the busy residential sales and lettings market in Gravesend & Medway, originally having worked for a small independent agent in the town the bright lights of a corporate agency came knocking but ‘all that glittered wasn’t gold’ and he soon realised that he preferred a far more personal and service driven approach to the business. We were therefore over the moon to see him join our team and his youthful, dynamic approach coupled with his boundless enthusiasm for the job is a breath of fresh air to anyone who encounters him. Charlie has been in the property industry for 2 years now and loved every minute of sniffing out the next deal and offering a service second to none, Charlie deals with both sides of the property industry from Residential Sales to Residential Lettings and loves getting stuck into anything that is thrown his way, what's important to Charlie is being busy while in work and loves his football and socialising outside of work when he gets the chance. Stacey is a local girl, born and educated in Rochester. Her local knowledge is excellent and is only matched by her will to offer the best service possible to those looking to move locally. Thinking of moving, why not give her a call?